The app simplifies the LinkedIn experience by splitting content into five major areas for browsing content, messaging connections and more. LinkedIn has redesigned its flagship mobile app to create a simplified experience for users. The app offers five major tabs for browsing or finding content, and includes an app launcher for quickly bouncing out to other LinkedIn apps, like the Groups or Job Search apps, as examples. The updated LinkedIn app offers a ‘Home’ feed for browsing personalized content which LinkedIn has determined is the ‘most relevant for your industry, function and skills combined with what conversations and content you care about.’ Users can post likes or comments on content, or share posts on their own feed. In addition, users can hide individual posts, or unfollow users to customize the content they see. Elsewhere, the ‘Me’ tab allows users to see things like their recent endorsements and how many people have viewed their profile, as examples. Users can also update their profile from this tab. Next, the ‘My Network’ tab offers a daily rundown of current events in a user’s network. 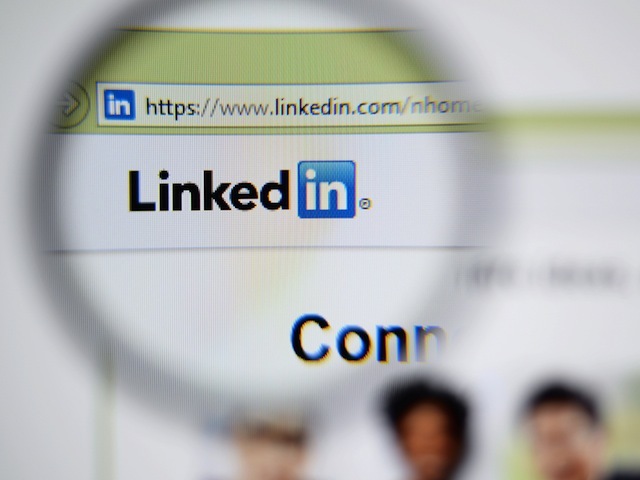 This may prompt users to congratulate a connection on a new position, for instance, and also features a list of LinkedIn members users may know and wish to connect with. Finally, the ‘Messages’ tab gives users access to their private conversations, while the ‘Search’ tab allows users to search for people, jobs and groups. This search function has reportedly become 300 percent faster, as well as smarter, so users may receive search results before they finish typing. The updated LinkedIn app is available to download for free on the iTunes App Store and Google Play.